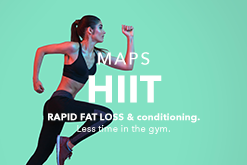 MAPS Anywhere is our program for people who prefer to workout at home, on the road, or literally anywhere away from a traditional gym. 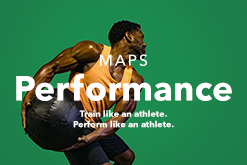 MAPS Anywhere is more effective than most gym based workout routines because of its expert programming and phasing. It is broken up into 2 phases, each lasting 2 weeks. 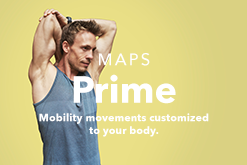 Phase 1 focuses on STABILIZATION, encouraging mobile movement throughout the body. 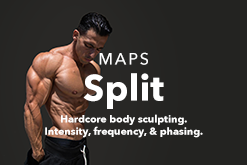 Phase 2 focuses on STRENGTH & MUSCLE GROWTH. This program requires 4+ workouts per week. No gym, no problem. 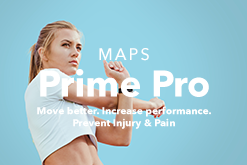 MAPS Anywhere is the solution. The secret to MAPS Anywhere lies in the expert programming. You do not need equipment to effectively lose body fat and build muscle. You just need to have an effective routine. 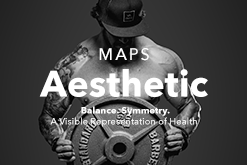 MAPS Anywhere is a long term solution to maintaining a fit body and not stepping inside a gym. 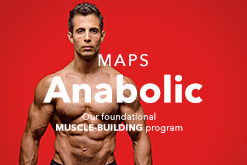 Although it is only 4 weeks, you will continue to cycle through it or integrate it into other MAPS programs. MAPS Anywhere works great when integrated into our other programs.